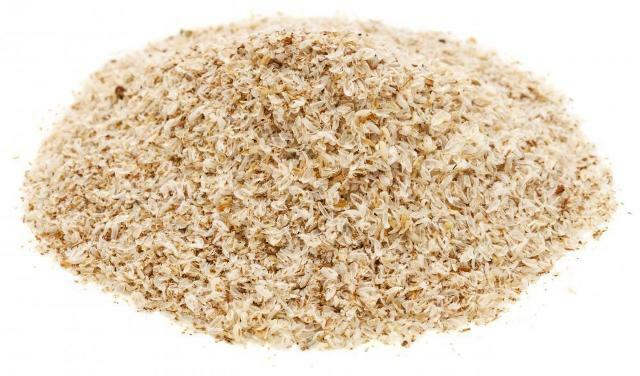 Psyllium is quickly becoming one of the top recommendations for people using low-carb Atkins-style diets. It is very difficult to get enough fibre in a diet when you eliminate the carbohydrates in cereals, whole grains and fruits. Indications: Constipation, Diarrhea, High cholesterol, Inflammatory Bowel Disease, Colon Cancer, Heart Disease, High Blood Pressure, Hemorrhoids, Diabetes, Hypercholesterolemia and Obesity. Treatment of dysentery, catarrhal conditions of the genito-urinary tract, inflamed membranes of the intestinal canal etc.